Character Creator 2.0 Beta has 2 FBX export related enhancements. The FBX format does not innately support PBR data, so we took it upon ourselves to also export PBR related textures. 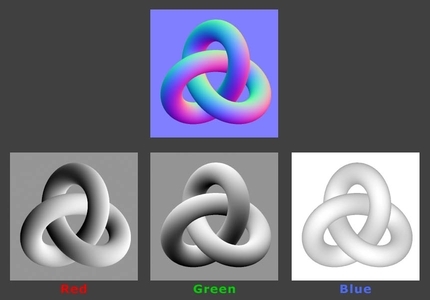 User can then manually plug these textures in a 3D material. 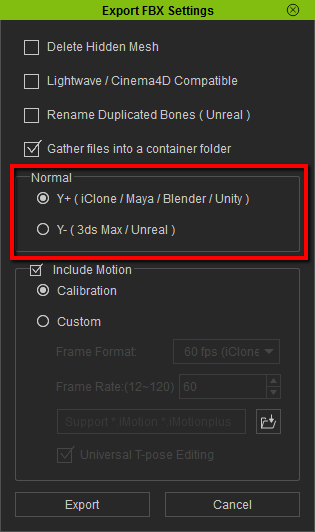 On the flip side, if one strictly follows the CC 2.0 Beta directory structure when including PBR textures, then CC will automatically load the said textures into their appropriate channels. Path structure follows the convention of character filename > mesh name > material name. 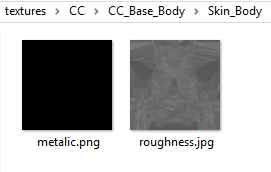 All PBR related textures will be put in a folder aptly named "textures" in the same directory level with the FBX file and FBXkey data file. Under the said directory structure, every time a FBX file is exported, the PBR textures are consolidated into the same "Textures" folder. 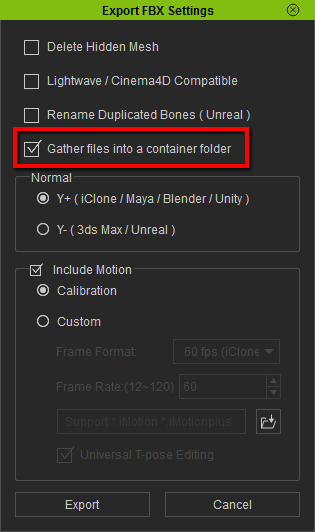 Once this option is checked all the exported FBX file, FBXkey, and textures will be consolidated under a new folder with the same name as the FBX file. For example, exporting files (fbx, fbxkey, and textures) will be directly deposited into the same folder. 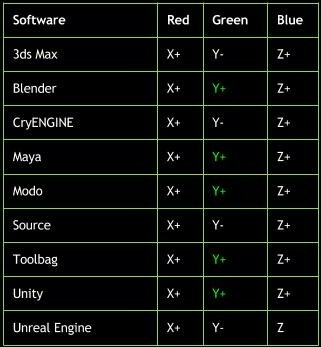 Various 3D softwares have different normal directions. We added the Normal direction radio buttons so one can very quickly export normals that are compatible with the target software.